Just received this Advanced Training Program on Humanitarian Action (ATHA) via Facebook message from the International Humanitarian Law Forum... anyone interested? We would like to direct your attention to a last minute training opportunity within the Advanced Training Program on Humanitarian Action (ATHA) at the Sida Partnership Forum in Harnosand, Sweden. There will be an ATHA Core Training October 4-6 and an ATHA Specialized Training on International Humanitarian Law directly following on October 7-8. The last date to apply for these trainings is Monday, September 13th. 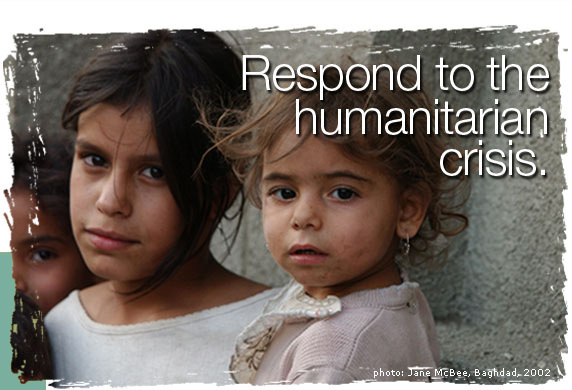 Legal, operational and policy aspects of humanitarian action will be examined during the week. The humanitarian principles and the relevant frameworks of international law, considered in relation to humanitarian and operational tools, will serve as a conceptual underpinning for the training. Trainings will be interactive, and will include instruction modules, case studies and debates with experts in the field. Professional affiliation with an organization or institution is a requisite for participation in the course. Thus individuals interested in applying to the course are asked to submit applications in conjunction with their employing organization. Selection of course participants will be based on qualifications related to professional experience and interest in the sphere of humanitarian action, as indicated on the application form. A selection will be made in order to ensure a diverse and wide a range of participants. The Advanced Training Program on Humanitarian Action is about enhancing the knowledge of actors in the humanitarian field and creating greater awareness of the relationship between development cooperation and humanitarian operations in complex environments, often characterized by conflict. ATHA is hosted by Sida in cooperation with the Program on Humanitarian Policy and Conflict Research at Harvard University (HPCR).